Trading: When was the last time I traded here? 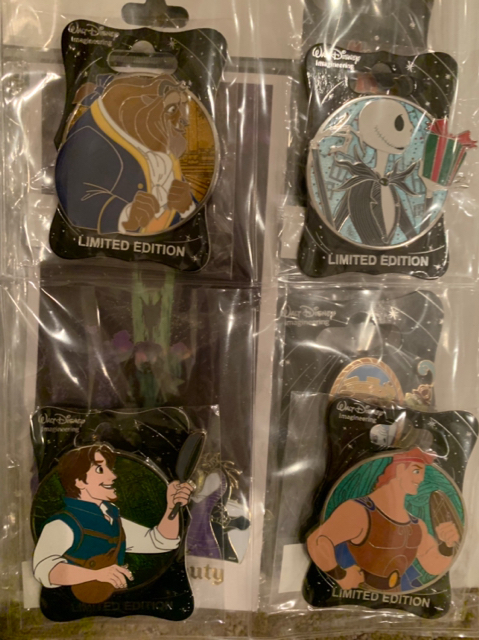 Discussion in 'Pin Trading' started by tiffychann, Jan 24, 2019. 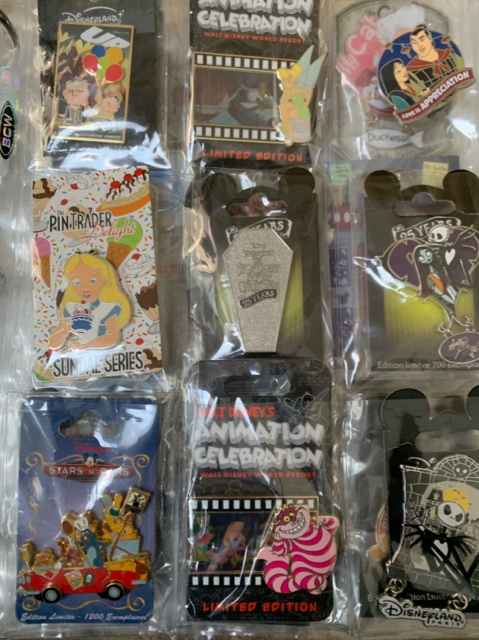 I’ve been pretty absent trading here on DPF so I thought I’d start a new thread with all of my updated traders. I’ll do a better job keeping this page up to date this time. All my wants are on my pinpics page, same user name as here. Beast!! Alas, I have no worthy trades...how about first rights if you ever need a kidney? 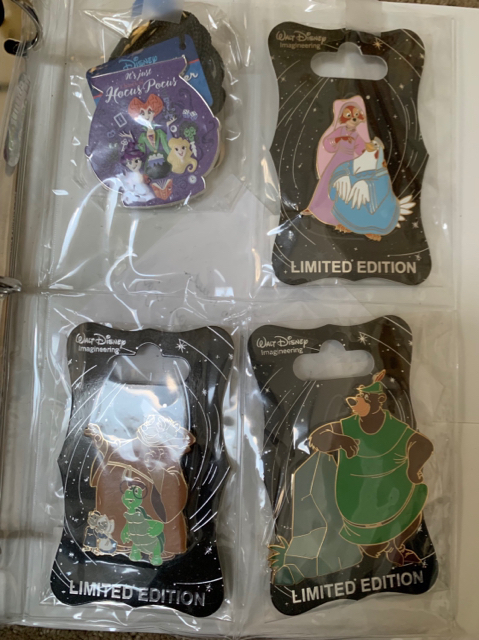 You mentioned in a previous post that you wanted some of the Mulan Park pack. Do you still need any? 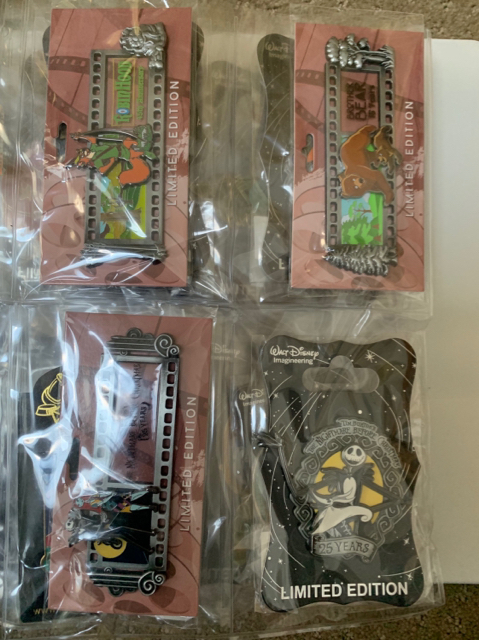 I'm extremely interested in your Love Is Appreciation Mulan pin. 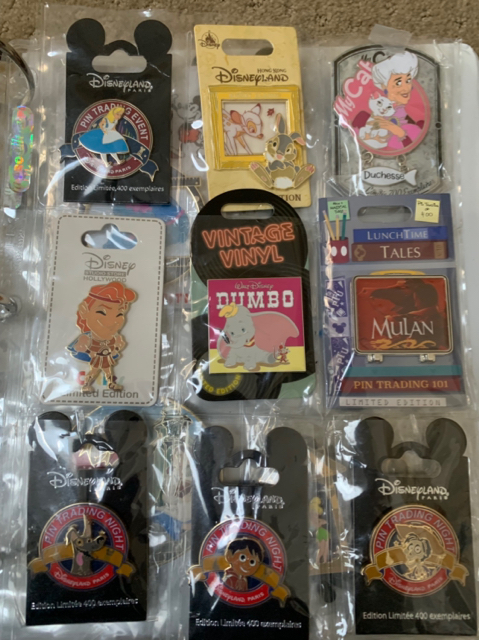 I don't have any of your ISOs that would match it but would you be willing to look at my pinpics to see if there is something you might trade for it. My name on there is the same as here. Thanks.